﻿Hey guys, how are you guys doing? 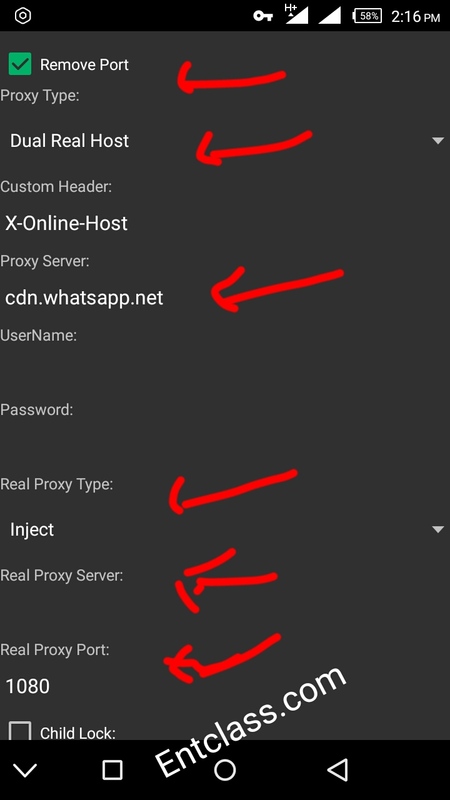 Hope you guys are Enjoying the trending Etisalat socialme tweak i have been dropping here on this blog Entclass.com for different VPNs, if your answer is NO, then you are not following me. Yesterday, i dropped Etisalat Socialme settings for Zyphon VPN which is still blazing but not really fast in browsing in some locations. 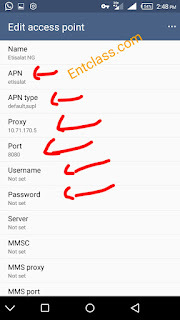 Today, i have another settings to make you browse faster using Etisalat socialme on Zyphon VPN which i Victor Kachi personally tested and felt the speed. So, am gonna share the settings now to you guys. Don't misquote me, i didnt say your download speed will be faster, this settings am about to drop is just to make your browsing speed more faster. 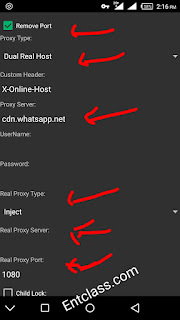 Launch your Zyphon Vpn or download it here if you are yet to download it. Then tap on save, it will connect within 2 to 3 minutes. 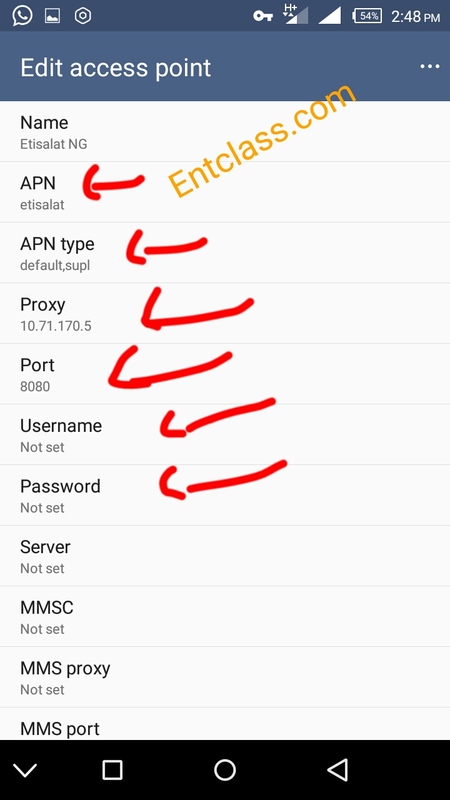 Use my Apn settings as seen below. Edit only the ones that i demostrated with read mark sign. After setting the above settings, you will feel the speed when browsing and streaming. Drop any complain via the comment box below. Always visit us daily here on Entclass.com if you don't wanna miss any tweak and update. Happy Sunday guys. Please add me in the whatsapp group. I heard mtn0.0 is back....is it true?? ?